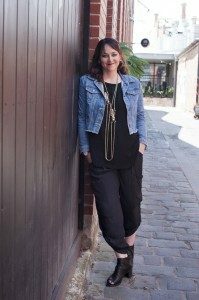 Meet Ema, stylish local mum and owner of Style Rebellion, a personal stylist with the skills to help you look and feel fabulous. Who better to ask for styling tips than someone who styles for a living? During Frocktober, Ema will share her four key styling tips for any woman looking to find the perfect outfit to suit their shape, style and budget. “My number one style tip is – Confidence. Ema is in charge of the Central Square Instagram feed for the month of October and taken on the challenge to style 31 frocks in 31 days in celebration of Frocktober. Ema’s looks will be on Instagram under the #31frocksin31days and will include spring fashion looks for young girls, teenagers, young ladies and mature ladies. 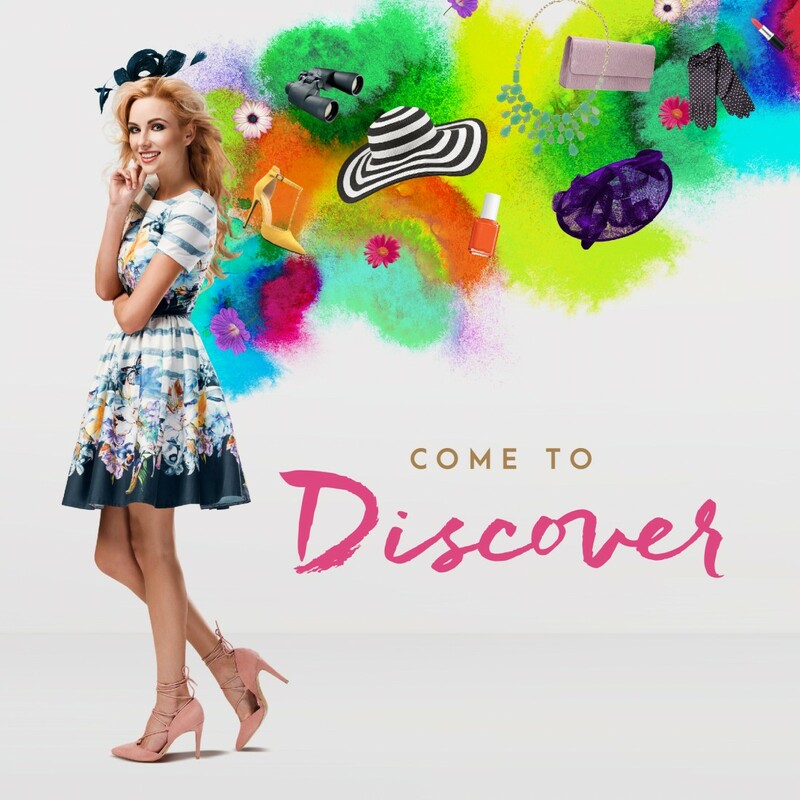 As well as the 31 Frocks in 31 Days challenge, Central Square is hosting Frock Up for Frocktober, a high tea fundraising event on Saturday 6 October with all proceeds going to Frocktober. A silent auction will give you the chance to bid on some fantastic items, all donated by local businesses including Supre, Lowes, Valpied Shoes, The Book Grocer and Regent Cinemas. Central Square Ballarat has taken on the Frocktober cause as a fundraising effort in 2018 to help support the women of Ballarat. So many women, friendship groups and families in Ballarat have been affected by cancer and we want to engage our retailers, shoppers and local supporters to get involved as a way of raising awareness and supporting the Ovarian Cancer Research Foundation. Find out more about Frocktober.